Post a picture on the Afternoon Express Facebook page of what you would wear to this year’s Vodacom Durban July during the Competition Period using #vdj2017. 1.1. 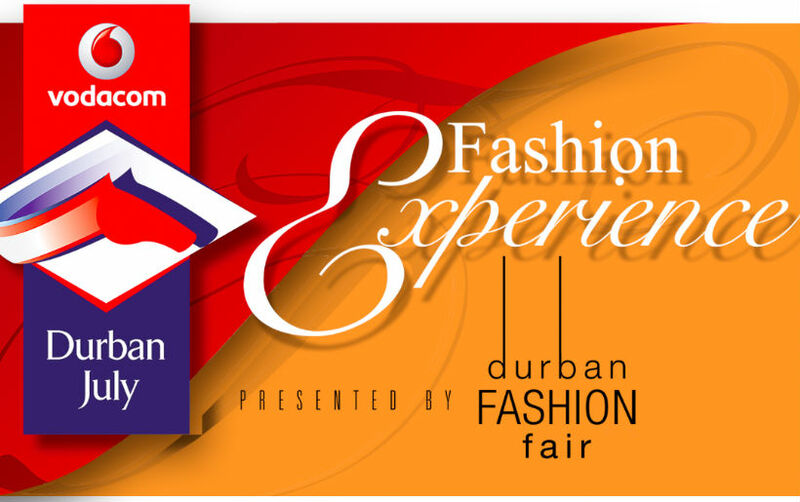 The Afternoon Express Vodacom Durban July Competition (Competition) will be run by Cardova Trading (Pty) Ltd in association with Vodacom Group Limited and Huawei Technologies Africa (Pty) Ltd (collectively the organisers/we/us/our). Entries for the Competition will open at 16h00 on Friday, 23 June 2017 and will close at 23h59 on Sunday, 25 June 2017 (Competition Period). 4.1. 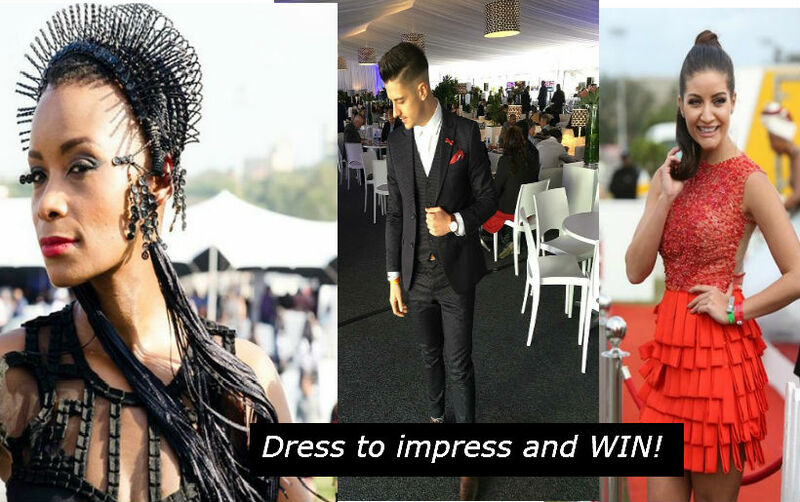 Post a picture on the Afternoon Express Facebook page of what you would wear to this year’s Vodacom Durban July during the Competition Period using #vdj2017. 4.3. There is no restriction on the number of times you may enter, provided that each entry is unique (i.e. not the same photograph or outfit). 5.1. A panel of judges, who are appointed by us, will select 1 (one) person (Winner) from all valid entries as a winner of the Prize within 1 (one) day from the closing date of the Competition, subject to clauses 5.2 and 7.2. The Winner will be the entrant who is determined in the sole and unfettered discretion of the judges as the entrant who submitted the most entertaining entry. 5.2. We will notify the Winner by commenting on the Winner’s entry post within 24 (twenty-four) hours from determination of the Winner to request a copy of each Winner’s identification document in order to validate his/her entry and to request further contact details. The Winner will be required to provide an electronic copy of his/her identification document within 2 (two) days from being requested by us, failing which the Winner will forfeit the Prize and have no claim against us. 5.3. If a Winner does not reply to the notification message sent by us by within 2 (two) days from it being sent by us, that Winner will forfeit the Prize and will have no claim against us. In the event of a forfeiture as contemplated herein, we shall have the right to select a different entrant on the same conditions. 6.1.5. a Huawei p10 smartphone to the total approximate value R 11 000.00 (eleven thousand rand) (Huawei Prize). 6.1. The Prize excludes all items not mentioned in clause 6.1 and may differ from images or items used in marketing material for the Competition. Without limiting the aforesaid, the Prize does not include airport transfers or transport in Durban. 6.2. We will contact each Winner to provide all necessary information with respect to redeeming the Prize. The Voucher shall be sent to the Winner via e-mail within 3 (three) business days from confirmation of the Winner and the Huawei Prize will be delivered to the Winner within 30 (thirty) days from determination of the Winner. 6.3. The Prize may only be redeemed by a person who is 18 (eighteen) years of age or older. 7.2.The Winner will only be confirmed once a valid copy of his/her identification document is received and a validation process has taken place. 7.7. We will need to process your personal information to validate your entry as well as to contact you to offer you products and, if you are a Winner, to make the Prize available to you. By entering this Competition, you specifically and expressly consent to us processing your personal information for these purposes and you specifically and expressly consent to us storing your information and contacting you for marketing purposes. 7.12. The Competition is in no way sponsored, endorsed or administered by Facebook and any correspondence related to the Competition should be directed at us and not Facebook.